Our organization offers a qualitative range of PT Equipment means Physical Therapy Equipment which is offered in various sizes and specifications that meet the individual requirement of our clients. Our range can also be customized as per the requirement of clients. Furthermore, these are well known for the durability and easy installation. 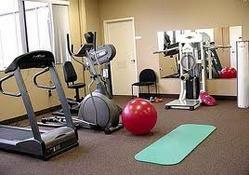 Looking for PT Equipment ?